My son’s backpack was stolen, and in it? 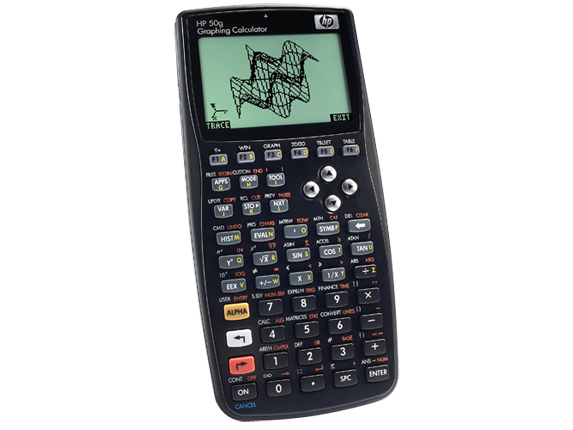 His much-needed-for-school graphing calculator! As there are only 3 months remaining in school, and he’s a senior, I don’t want to run out and buy a new one. Anyone have a no longer being used one that they’d like to lend (preferably) or sell?